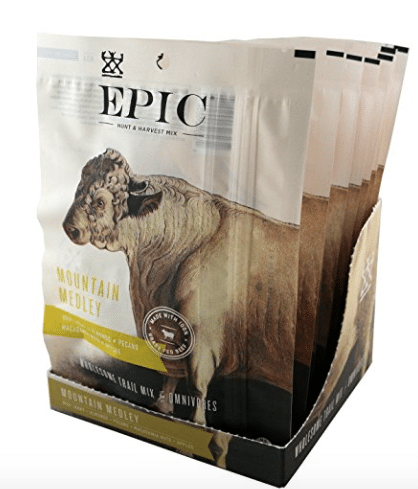 Amazon has 2 high value Epic coupons that make for some really good deals on these Paleo & Whole30-friendly products! 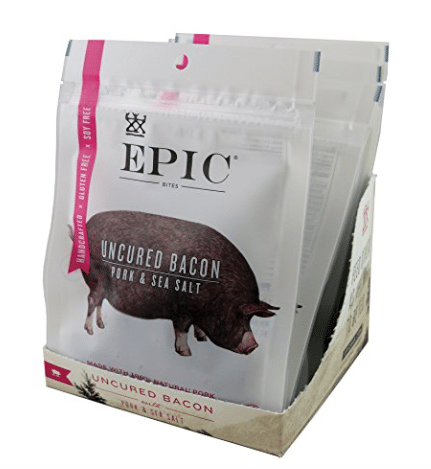 Just click each coupon link to view the Epic products that qualify for the coupon. I highlighted my favorite deal with each coupon. Even better, you can choose Subscribe and Save and save an additional 5% off (15% off for 5+ S&S items in a month) plus get FREE shipping, making for even cheaper deals than noted above!